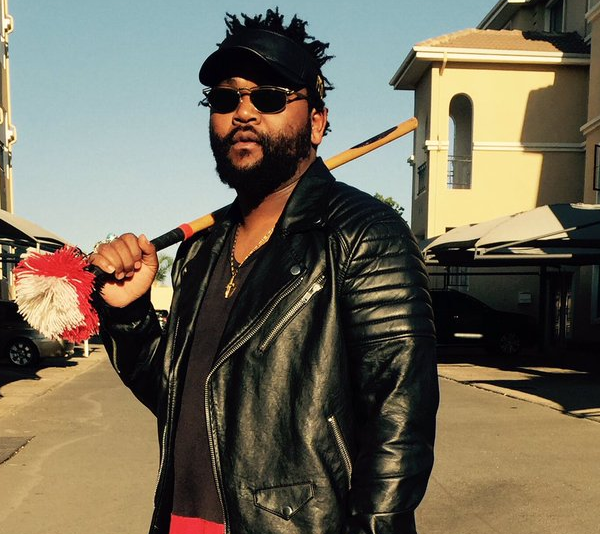 Sjava Claps Back After At His Beard Haters! Whilst beards seem to be the in trend for men, Sjava is being trolled on black twitter for his. The singer’s facial hair became a topic on black twitter after a twitter troll fired shots at women who listen to Sjava’s music saying they don’t shave. 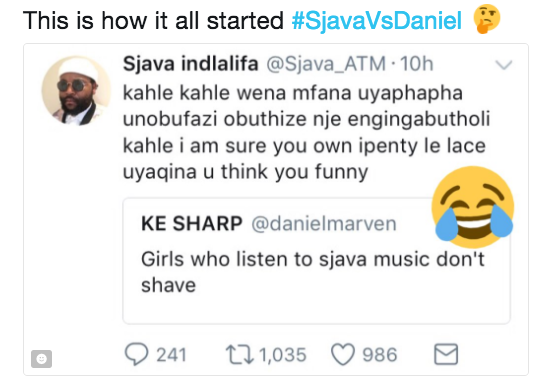 In response, Sjava didn’t find the tweet funny firing shots of his own at the twitter troll.